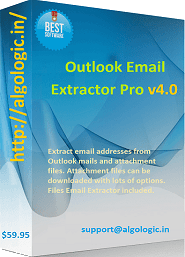 Outlook Email Extractor Pro v4.0 eliminates duplicate email addresses automatically to provide you only valid email addresses list from Outlook. 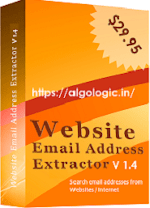 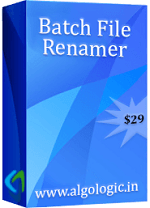 Extracted email addresses list can be saved in xls / csv / txt file. 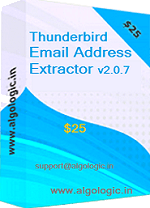 It supports Microsoft Outlook 2013, Outlook 2016 and Office 365 and free trial available for Windows operating system.